Midcentury Modern Show. November 2017. On Sunday 19th November I’ll be showing, alongside other work, lots of my new tulip images taken earlier in the year. 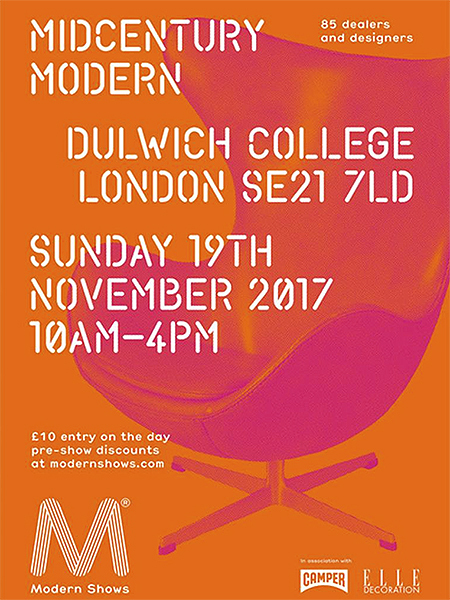 The show is at Dulwich College, London, SE21 7LD. 10am-4pm. I’ll have numerous framed, mounted and unframed prints for sale with prices ranging from £70-£700. This entry was posted in Uncategorized and tagged botanical, botanical art, colour art photography print, colour photo flower, colour photography, fine art photography, flower photography, for sale art photo flower, horticultural photography, kevin dutton, kevin dutton photographer, london, midcentury, midcentury modern, plant, plant fine art, plant photo print sale, plant photo sale, plant photography, tulip, winter.